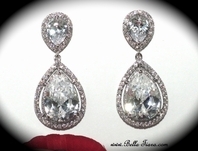 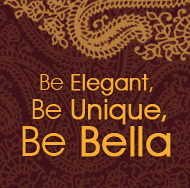 Perfetta - Beautiful austrian crystal rhinestone loop earrings - SPECIAL!! 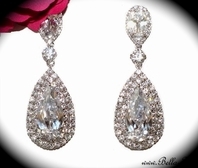 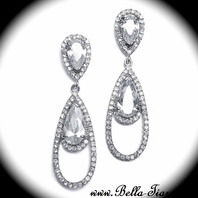 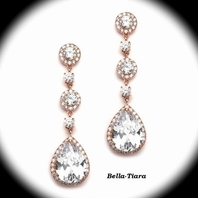 HOME / BRIDAL JEWELRY / Bridal Earrings / Perfetta - Beautiful austrian crystal rhinestone loop earrings - SPECIAL!! 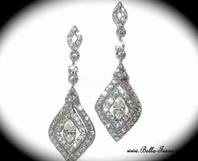 Description: Beautiful and glamorous austrian crystal rhinestone loop earrings, rhinestone all day around. 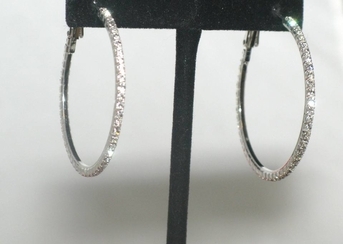 Nickel free silver plated. 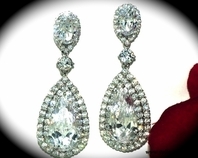 Measures 1 1/2" in diameter, perfect size.